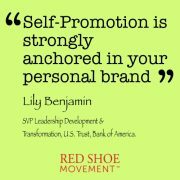 You are here: Home / Red Shoe Movement Blog / Women Empowerment Articles / Do Your Actions Support Your Personal Brand? 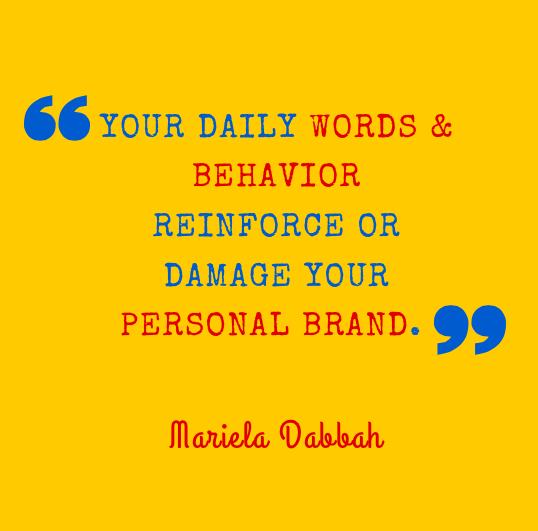 Your personal brand comes across in your everyday actions and words. When there’s dissonance, credibility comes into question. I loved Courtney, my yoga instructor. She was extremely flexible, gave very clear directions and held the most perfect poses. Until one day she started to ask the viewers of her videos to comment about her outfit. Every day you can impact in a positive or negative way your personal brand. “Do you like Courtney in a monochromatic outfit or do you like her more when she’s wearing a crazy two color combination one?” Come again? I’m practicing yoga, not watching Project Runway! Unfortunately, it didn’t end there. On the next video, she asked viewers: “You may have noticed I have my hair straight today. Do you prefer it like this or curly? Leave me a comment.” I was so frustrated with this display of narcissism and insecurity that I started keeping the volume off during the first few minutes of each video. Her lack of alignment between her personal brand as a respected yoga instructor and her questions on appearance was making me lose respect for her. After a while, I decided to find a different guru. Someone who took the practice more seriously. I looked at a bunch of different videos and settled for Jen, another talented teacher with a warm demeanor and easy to follow even when you were in Downward Dog, not looking at the screen. She and I moved through Warrior One to Triangle Poses together like we had been doing this for a long time. And then, on the third video she asked: “You may have noticed I have a couple of tattoos. I’m thinking of getting another one. So I’d like to know, do you like tattoos? Should I hide them? Leave me a comment.” Really? Don’t you have friends who could answer that question? 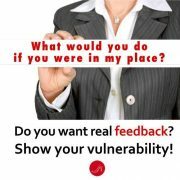 And while you’re at it, couldn’t you ask for some feedback in terms of how these inquiries affect your personal brand? You may enjoy this piece about my great aunt Marietta's personal brand. Beware of any dissonance between what you’d like to be known for and how you behave. By moving the focus of attention from my results to their need to be validated, the instructors also do a disservice to themselves because inevitably I think less of them as professionals. As a result of shining a light on superficial aspects of themselves that have no connection with what they do, I question their credibility as top yoga instructors. Because suddenly, I think that if their hair, outfits and tattoos are so important to them perhaps they don’t take yoga as seriously as they want me to believe. 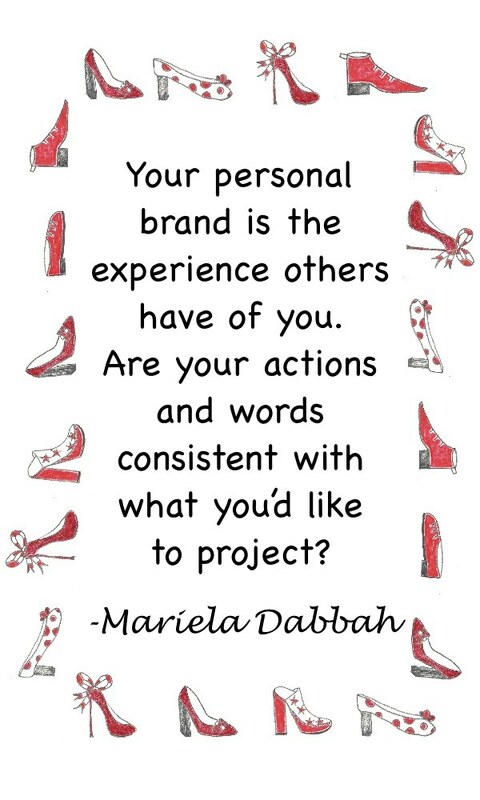 My question to you is this, Do people who have interactions with you experience a similar kind of disconnect between what you are trying to project (your personal brand) and your behavior and words? 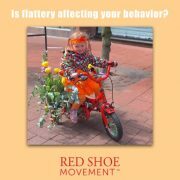 Do you fall into the trap of focusing on your appearance and other superficial aspects rather on delivering your best product or performance? It’s easy to perceive the disconnect between a yoga master and her inquiring about whether she should get more tattoos or not. But in our daily professional lives we see examples of this dissonance all the time. And they can be the undoing of any personal brand. Stop for a minute to take stock of the perception others have of you. Because that’s all a personal brand is. The perceptions others have of you. 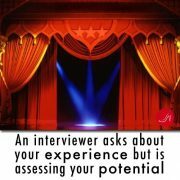 Their experience with you. 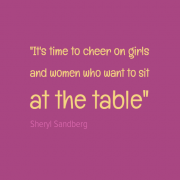 Does it align well with the person you want to be known for? With how you want to be remembered? If not, you have some work to do. https://redshoemovement.com/wp-content/uploads/2015/11/Dog-doing-yoga-.png 375 496 Mariela Dabbah https://redshoemovement.com/wp-content/uploads/2017/02/RSM-logo-website.png Mariela Dabbah2015-11-12 16:44:362016-02-03 04:41:05Do Your Actions Support Your Personal Brand? We have to realise that we have an influence over the people who take time out to see what we are producing/ creating. 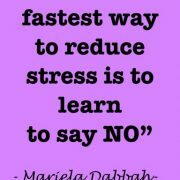 This impact can be positive and negative if we dont keep that in mind like your first yoga instructor. What a great story. As an entrepreneur I am guilty of falling for all the vanity number from time to time. Like number of followers, retweets, likes, etc. When I should be focusing on the positive impact I have had on the 2 people who have written back to me about how my content helped them. Great read, bought things into perceptive for me. So glad you found the post useful Tarun! Yes, we have to keep our eyes on the ball and avoid the easy distractions that pull our attention away. Good luck with your business and come back to visit us often! 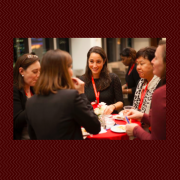 Self Promotion is a Leadership Competency – Striking the right tone Coaching and Mentoring: Key Tools for Growth!